A composed program presents 3 different generations of choreographers creating on the significant music of Czech composers. 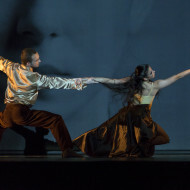 The premiere (on 5th Osctober 2014, The Estates Theatre in Prague) was performed on the occasion of the 50th anniversary of the establishment of Ballet Prague, later Prague Chamber Ballet. 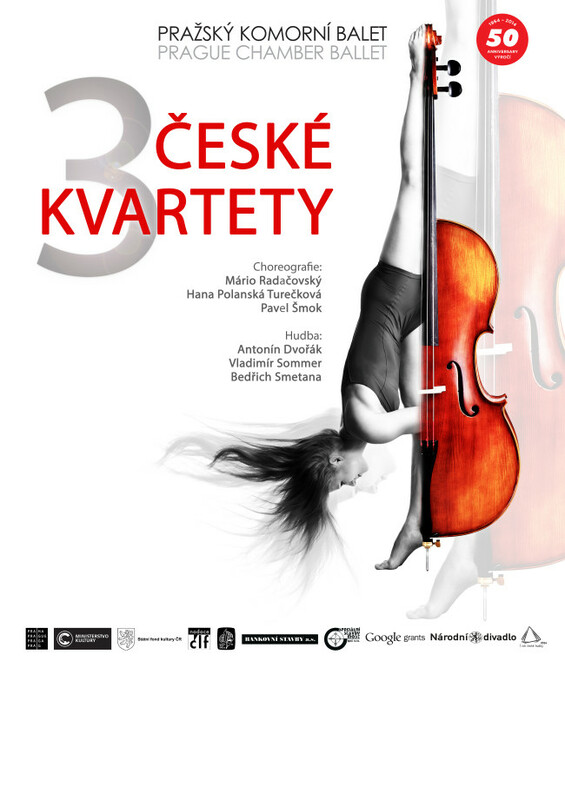 The performance is part of celebration of the Year of Czech Music 2014 and it is performed accompanied by live music of Zemlinsky Quartet.